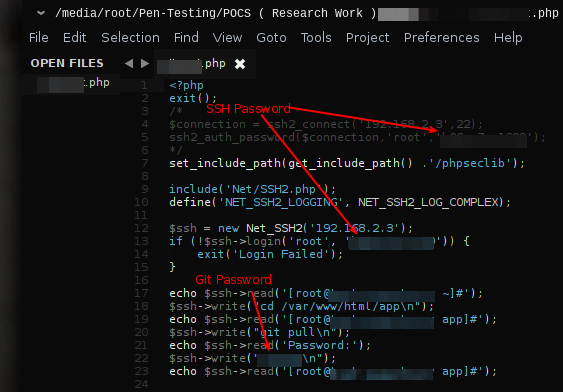 Remote Code Execution - From Recon to Root! Greetings everyone! This is Shawar Khan and today i'm going to share one of my recent findings. I'll show you how proper recon can lead to code execution. Recon and information gathering is an important part of penetration testing as knowing your target gives you more areas to attack. 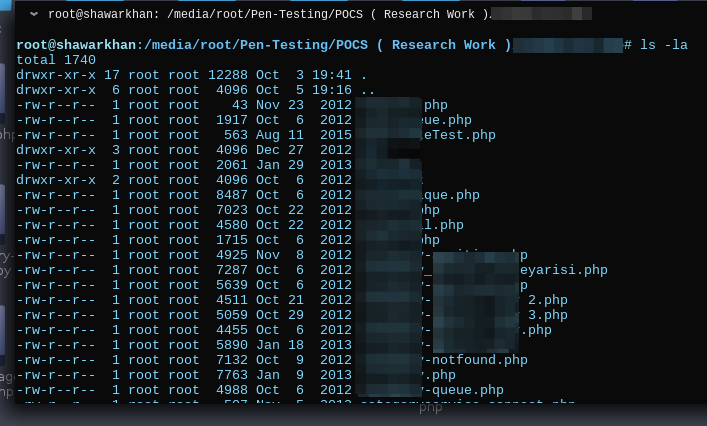 So, a friend of mine gave me an IP address which was having an Admin Panel for test. After pentesting the panel, i knew that it was not bypassable and every layer was properly protected. 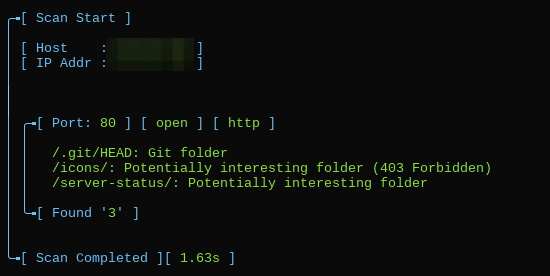 There was no info available about the IP address, so a quick file enumeration! 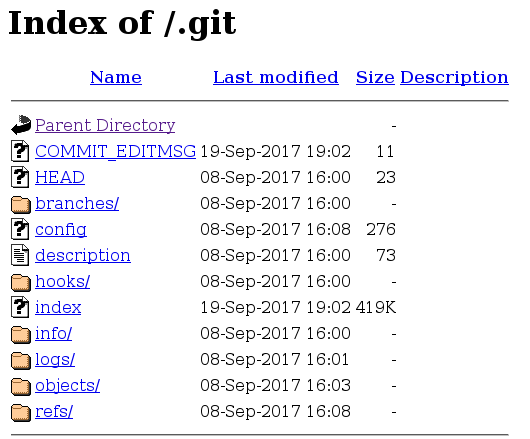 nothing interesting found, but a '.git' directory! 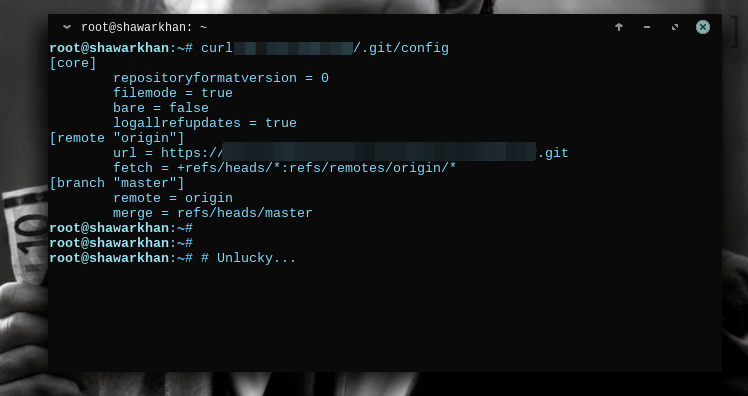 Alright, so '.git' contains a 'config' file where we can find the repository from where the files were cloned, sometimes we can find passwords for a password-protected repository in 'config'! 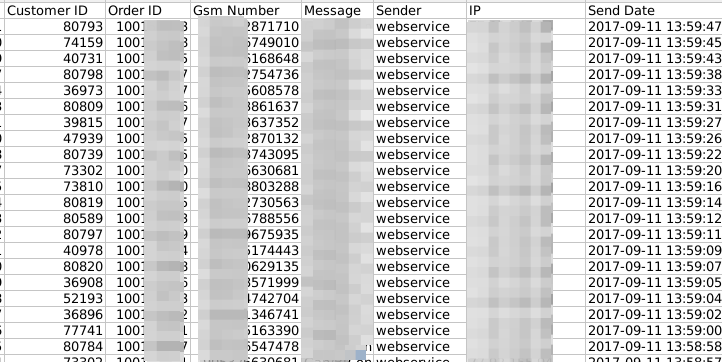 Some 'xlsx' files having data of Users! Accessed the files and got the data! Backup files! 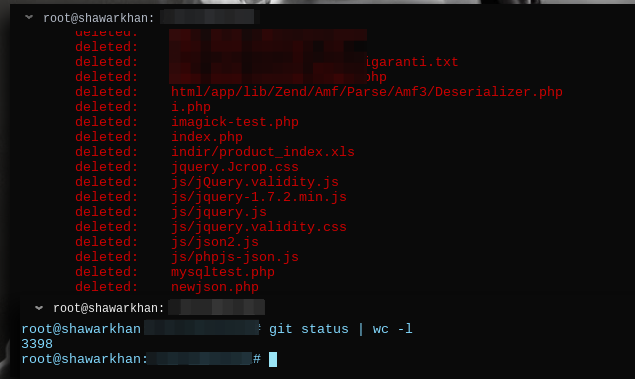 One file was having entire user data and the other tar file was having the backup of all files on the web. So now i was having access to source code! Some more critical issues and another RCE was identified via code review but i guess this is the most interesting one among them. The vulnerability was reported and the fix is now deployed. Polish up Recon skills and you'll get what no one else could! Good Luck and Thanks for watching. Please share if you love this write-up.